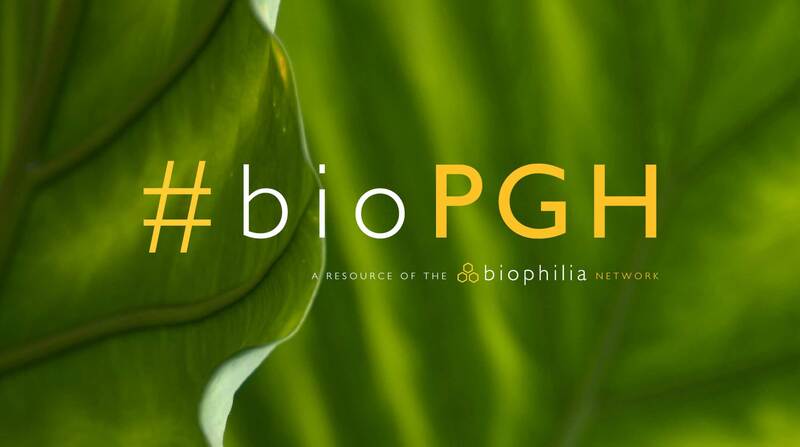 ​A resource of Biophilia: Pittsburgh, #bioPGH is a weekly blog and social media series that aims to encourage both children and adults to reconnect with nature and enjoy what each of our distinctive seasons has to offer. From the best times to plant seasonal flora and enjoy their peak blooms, to astronomical events and creatures to keep an eye and ear out for, Phipps will keep you in the know with what’s going on in our environment! Don’t miss the latest posts! Sign up today and get each new #bioPGH update delivered to your inbox. An encounter with a cute box turtle reminded me of an important lesson: wild animals are best left in the wild. #bioPGH: Meet Pennsylvania’s State Amphibian! It’s official! As of this past Tuesday, Pennsylvania has a state amphibian: the hellbender. One style does not fit all for birds' nests! #bioPGH Blog: Wild Onion or Garlic? When a name game causes confusion, did I find a wild garlic or a wild onion?